Can't you all just scream "SERENITY NOW!" like a normal person when someone cuts you off? I'll admit, I have a lot of problems with people's driving skills (or lack thereof) in Wichita Falls. I give a nice eff off yell when something happens, then that's the end of it. 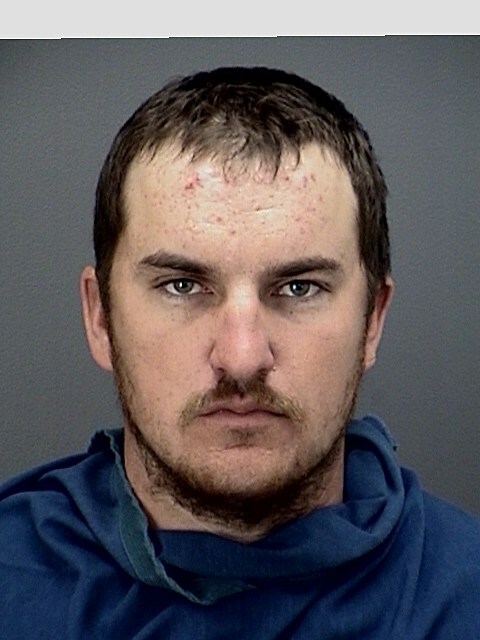 One Wichita Falls man took his road rage to level crazy Sunday afternoon when he pulled a gun on another driver. According to KAUZ, it all happened around 1 pm on Kell when a man driving an Elantra cut off a Chevy pickup driven by 24-year-old Tyler Lee Reese. Reese tried to speed up and run the Elantra off the road before both vehicles ended up exiting on Kemp. Reese was able to get in front of the car before stopping at the traffic light at Kemp and Kell. According to police, the man in the Elantra then got out of his car to apologize for cutting him off and that's when Reese pulled out a gun. The man in the Elantra tried to get back into his car to get away, but Reese backed his truck into the car. Reese was arrested and charged with aggravated assault and unlawful carrying of a weapon.